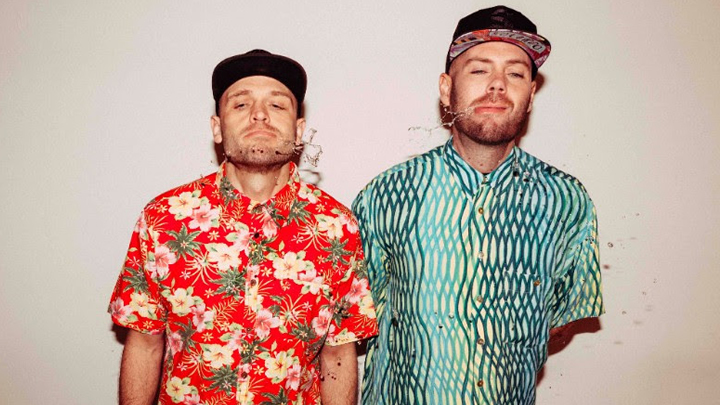 Coming to you from veterans of the biggest and best parties around, they’re here to give a bit back to the lifestyle that provides so much for so many. 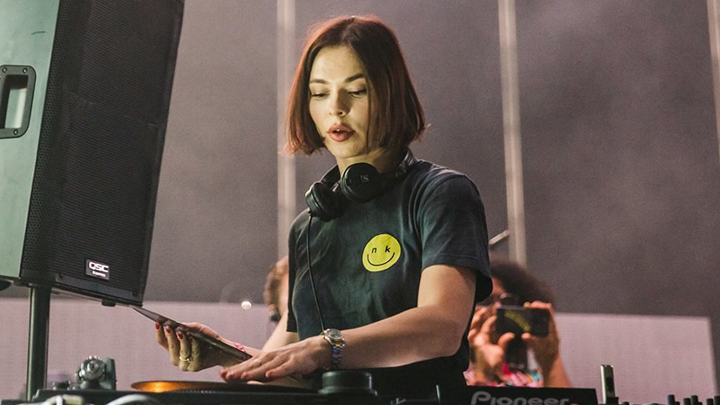 Whether it’s sitting outside Hï Ibiza after a night of Eric Prydz & Solardo on a Wednesday morning, 48 hours into Exit Festival, or stumbling home from fabric when it’s been far too long since you saw your bed, Revibe gives you a kick up the bum. 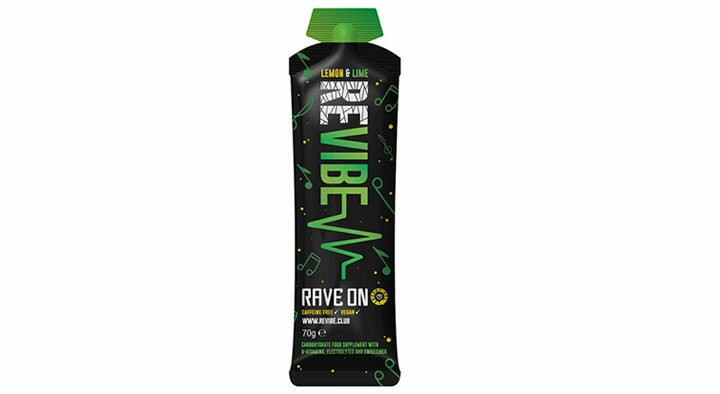 Their product is a great-tasting energy gel which contains carbohydrates (in the form of maltodextrin and fructose), electrolytes and b-vitamins, specially formulated with ravers in mind. 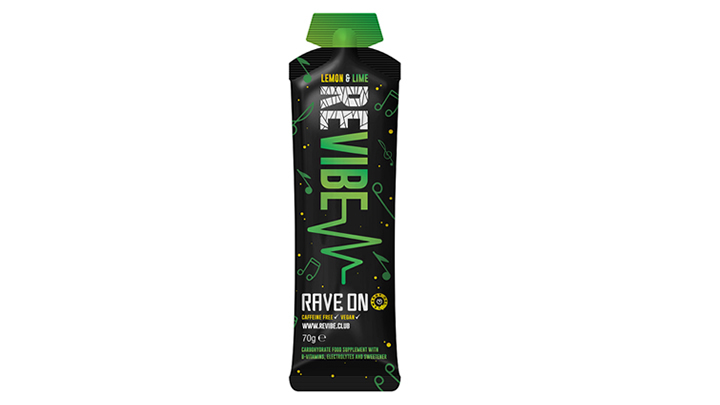 Easy to consume, suitable for vegans and containing no caffeine, REVIBE gels give back what the body has lost through dancing, helping you remain fully fuelled and hydrated and allowing you to go harder.